Dr. Anthony Calantoni graduated from Life Chiropractic College in 2002. It is also at Life College in Marietta, Georgia where he completed his internship and clinical rotation. He went on to work at a multi-disciplinary facility in Brooklyn, NY for one year. Shortly thereafter, the opportunity arose to go to Italy and work in an orthopedic outpatient clinic funded by the government. He worked under contract in Italy as a Chiropractic Physician from 2004 to 2007.  In this time period Dr. Calantoni diagnosed and treated hundreds of patients with minor to significant spinal injuries. He treated everyone from babies to elderly ones to professional athletes. Working in this evioronment not only exercised Dr. Calantoni's ability to treat serious spinal cases, but to triage patients to the appropriate medical specialists for further evaluation and treatment options. 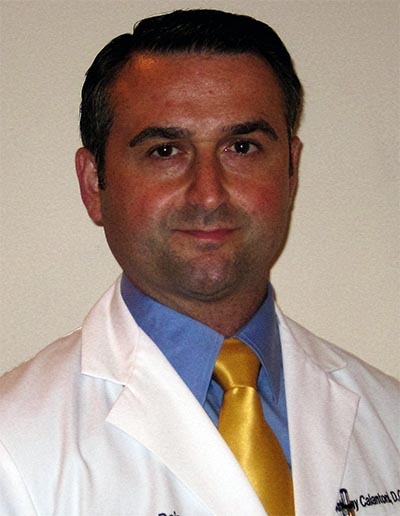 Dr. Calantoni is located at Bridesburg Spine and Injury Clinic and has been in professional practice there since 2007. He is a state of Pennsylvania board certified Doctor of Chiropractic and a Distinguished Fellow among elite chiropractors in the United States to be certified in the Chiropractic Bio-Physics technique of spinal rehabilitation. CBP is the most advanced and researched technique in the chiropractic profession. (Chiropractic BioPhysics Patient Resources.) He is a Diplomate, of the American Academy of Medical Legal Professionals and also one of the few Philadelphia Chiropractor certified in Extremity Treatment and Adjusting. Dr. Calantoni is the only Philadelphia Chiropractor to have completed the combination of these comprehensive certifications. He is also credentialed and a certified expert on MRI Interpretation, Spinal Biomechanical Engineering, Accident Reconstruction, and Impairment Rating. Dr. Calantoni is a contributing author to a nationally recognized book "Neck Pain, Neck Pain". His certifications and post-doctoral education are both from chiropractic and medical academia above and beyond state requirements. The mission of Bridesburg Spine and Injury Clinic is to provide Philadelphia residents with a standard of care consisting of the most up-to-date form of physical medicine for the treatment of musculoskeletal conditions in a comfortable and caring environment. The goal is not only to alleviate pain, but to inspire and educate our patients in becoming active participants in the quest for optimal health. If you have any questions about our Philadelphia chiropractor, or would like to learn more about chiropractic care at Bridesburg Spine and Injury Clinic, please call us at (215) 743-5330 today!